I hope you are all having a lovely day. 3. Attach the award to the post. 6. 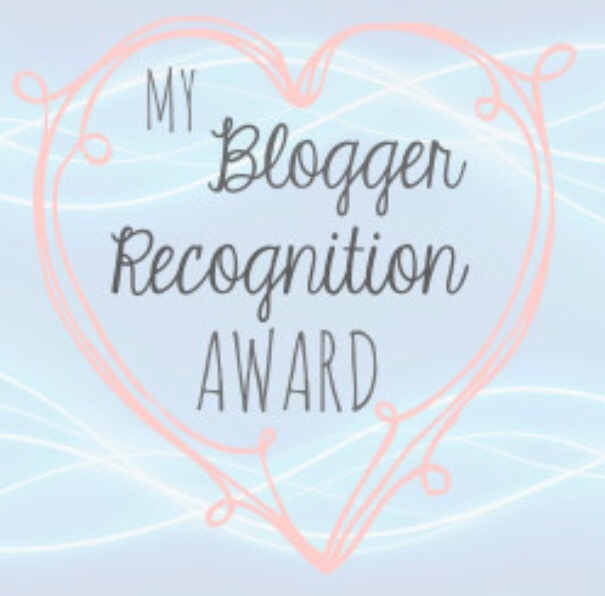 Select 5 other blogs you want to give the award to. 7. Comment on each blog and let them know you have nominated them & provide a link to the award post you created. By the time I finished school, I realized I had gathered so much knowledge about makeup and beauty- related things that it was time to share with the world. And I wasn’t as busy anymore. So I started this blog to share the little I know with the rest of the world. I am a new blogger myself(by every standard, I think!) So, I’ll be giving the advice I’ve given myself at many points in my journey this far. • Stay true to the reason you started. • Work hard at becoming a better blogger(deliver better content, pictures). • Invest in your blog and self. • Don’t compare yourself to other bloggers (our journeys are all so different). • Interact with other bloggers, the world is a “little global village”. • Work at becoming a better person and that positive energy will filter through to your blog. I hope you all participate in the tag!